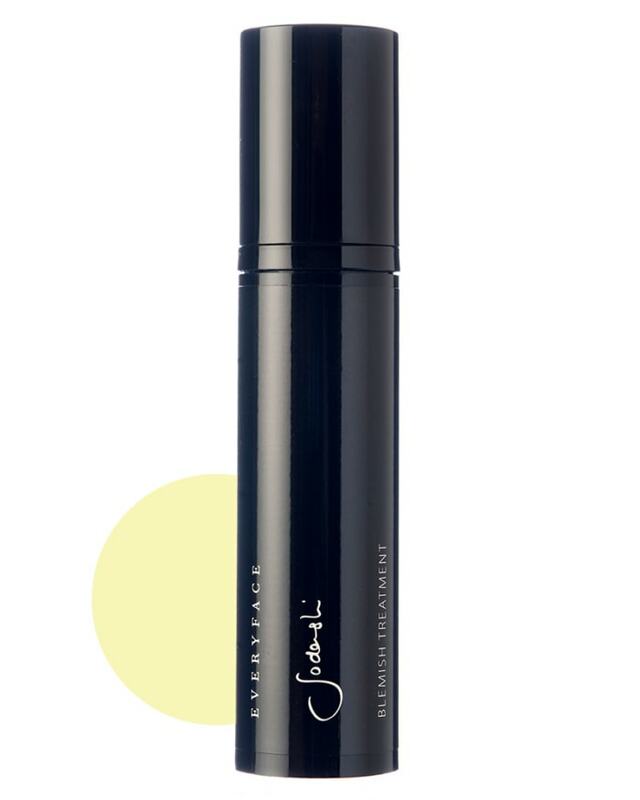 This fast acting skin perfector effectively treats blemishes, soothes irritation and reduces inflammation. A healing anti-bacterial blend of spike lavender, calendula, chamomile and damask rose, it works to clear skin and help prevent scarring. Seriously reduces breakouts, unclogs pores, heals pimples and evens skin tone issues. Super gentle and hydrating, it can be used morning and night. First aid in a bottle, it can be used to treat insect bites, cuts, stings and abrasions. Works to unblock the pores and gently release any oil or toxin causing the blemish. To continue the healing and reduce scarring it should be used regularly until the blemish has completely disappeared. Apply as a spot treatment to blemishes. If you have acne or very large areas of breakouts, you can also use as you would one of the Sodashi Skin Boosts. After cleansing and exfoliating, apply a small amount onto face. Product can be reapplied throughout the day. Excellent as a treatment for ingrown hairs and to prevent infection. First aid in a bottle, a natural antiseptic to put on bites, cuts and abrasions. Useful if you suffer from hormonal breakout during your menstrual cycle.